LeHong, who is currently employed as an analyst with Stamford, Conn.-based Gartner Inc feels that there are more than 500 opportunities for vendors to app more sensors to physical objects and bring them to life online. Effectively, this means more opportunities for app developers. In the past few years there has been a major shift in the way we use technology. With the arrival of Smartphones and the subsequent explosion of apps, we have gotten used to using our Smartphones to check our email, browse the Internet and play games. With the Internet of Things, app developers will have to keep in mind that the consumers will be interacting with the physical world through their apps. It is estimated that within the next 10 years there will be nearly 25 billion ‘things’ that will be connected to the internet, presenting a huge possibility of app developers. 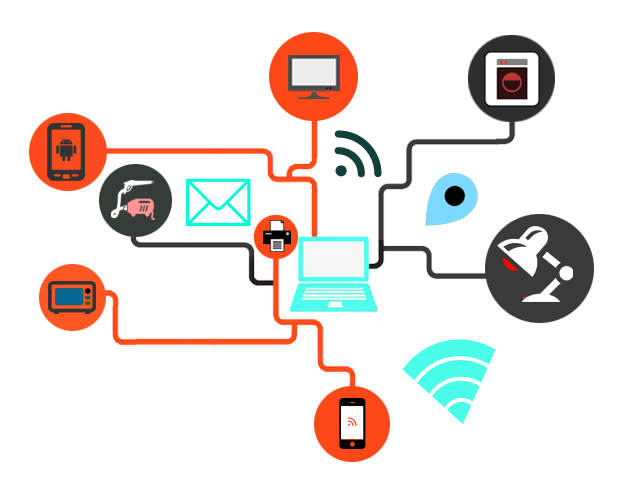 How Can App Developers Make Use of The IoT? Many of these ‘things’ connected to the internet will be business related or part of an IT project. There are of course a wide variety of uses except business needs too. Let’s imagine this. Your mobile app can tell you when your pot needs to be watered or when you should brush your teeth! Building an app which will be able to respond to changes in the surrounding environment, exchange data with other apps and learn from its own experience may seem like a daunting task. In some cases, it can be. 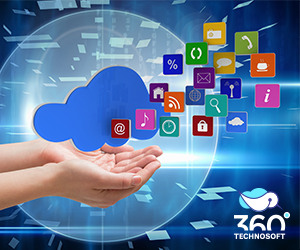 The app developer has to keep in mind the limitations of the appliance or gadget itself, as well as how it will connect with the app. Should it be over WiFi, Bluetooth or through specially made peripheral devices like Apple’s ‘Made for iPhone’ program? What Should App Developers Keep In Mind? Initially, app developers may be focused on identifying the kind of household objects they want to connect with, but they should also keep in mind how the app can use the data they receive from the user. For example, companies like Nike have developed special hardware which helps to track workouts, daily activity and weight. The app that comes with the hardware then makes charts to help the user to analyze and recognize patterns in their day-to-day life. This data can then help optimize the person’s health regimen. Also, one major problem is that apps developed nowadays are still device focused. With the Internet of Things, this singular emphasis should be done away with. If a person has a hundred household items connected to the Internet, they will have to download a hundred different apps. This is hardly practical. Developers should keep in mind that their app will have to share data with other apps, and should write their apps accordingly. The Internet of Things will no doubt to be a huge opportunity for app developers in the coming days. Like the smartphone market a few years ago, it is now focused only on business applications, but in the near future developers will create new and creative apps which will entice the ordinary man on the street to buy their product. 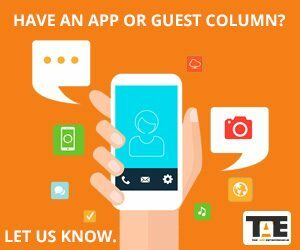 Payroll Invoicing App – A Good Idea?